Erasmus+ Program agreements are signed with EU countries such as Germany, France, and England. Please see our partner lists: Erasmus+Partners. 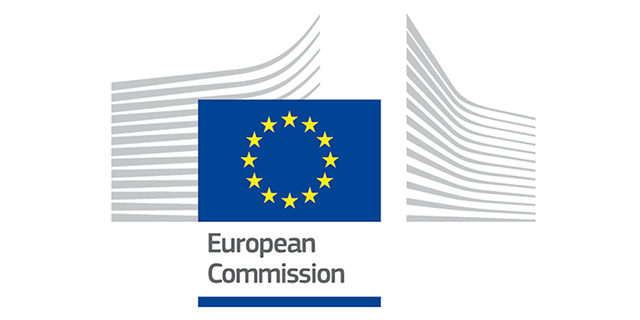 Erasmus+ students are eligible to receive funding from the National Agency. Please note that Switzerland is not in the Erasmus+ Program. Even though the selection and application process is conducted by our Office for all countries, students who are nominated to Switzerland are not funded by the National Agency. The country has its own grant for these students.